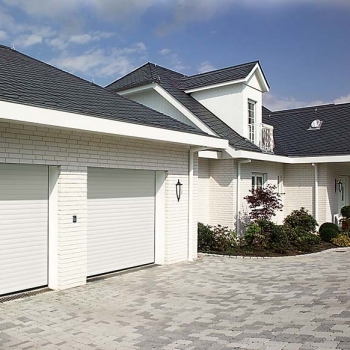 Increased insulation, thanks to foam-filled slats. 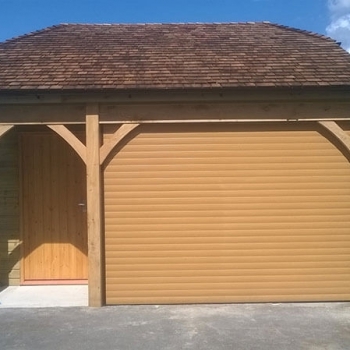 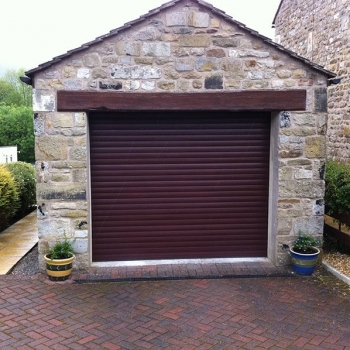 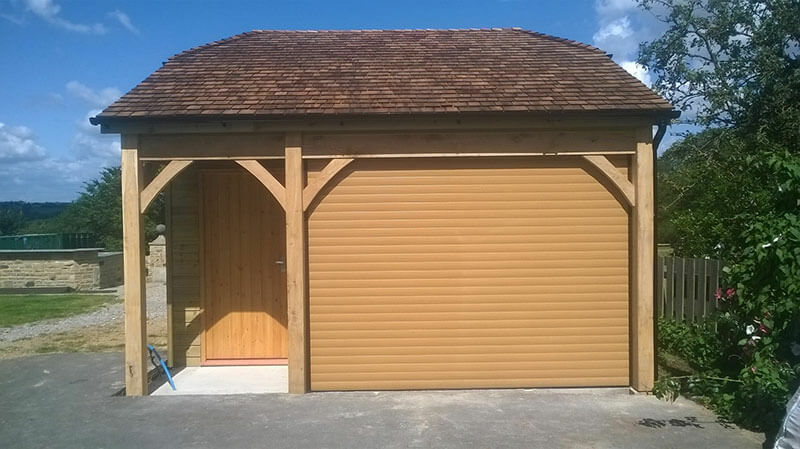 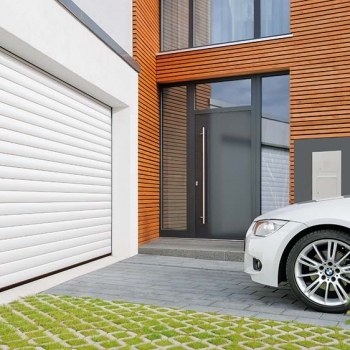 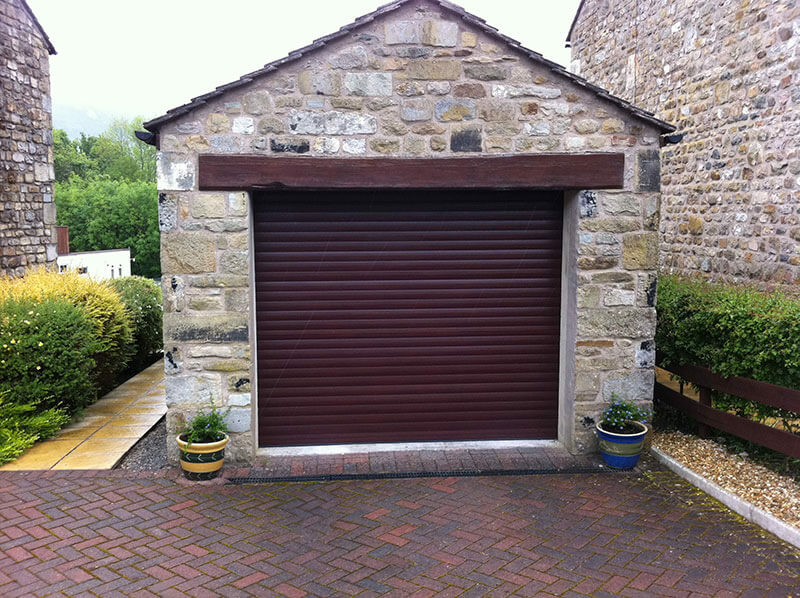 The rolling design means all space in the garage can be maximised. 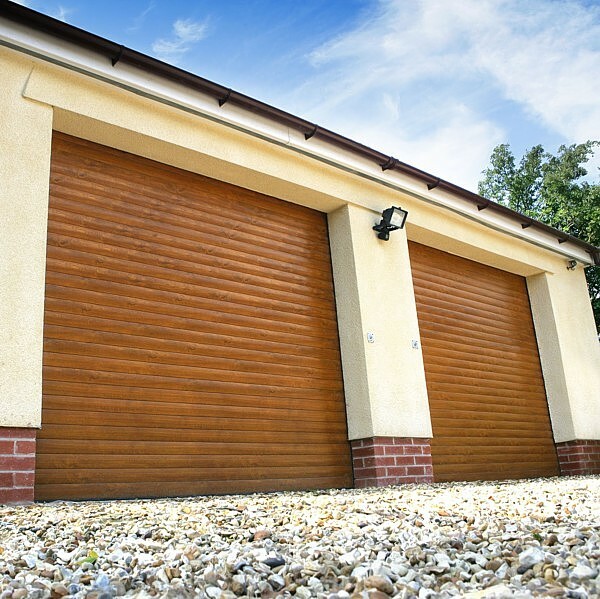 A two-year guarantee on all manufactured part, and a five-year manufacturer’s warranty on the tubular motor, with a 10-year guarantee on woodgrain finishes. 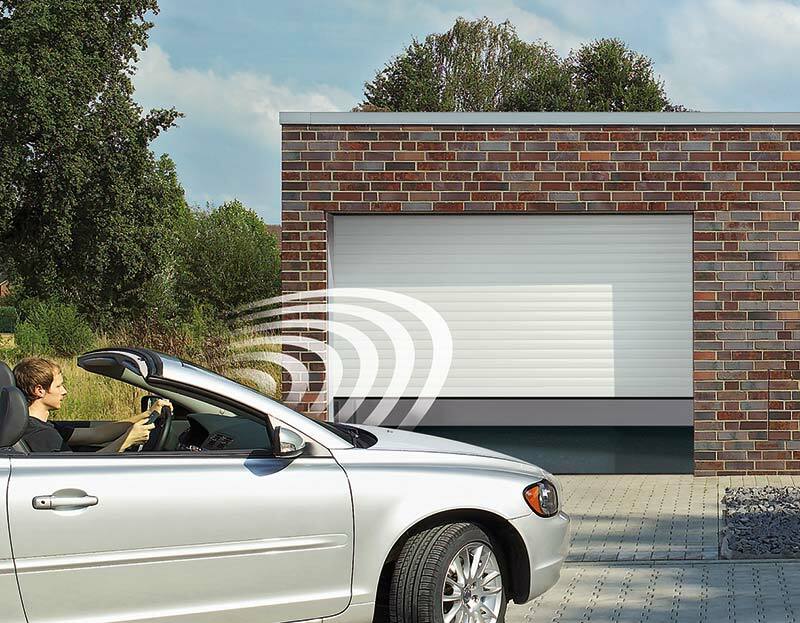 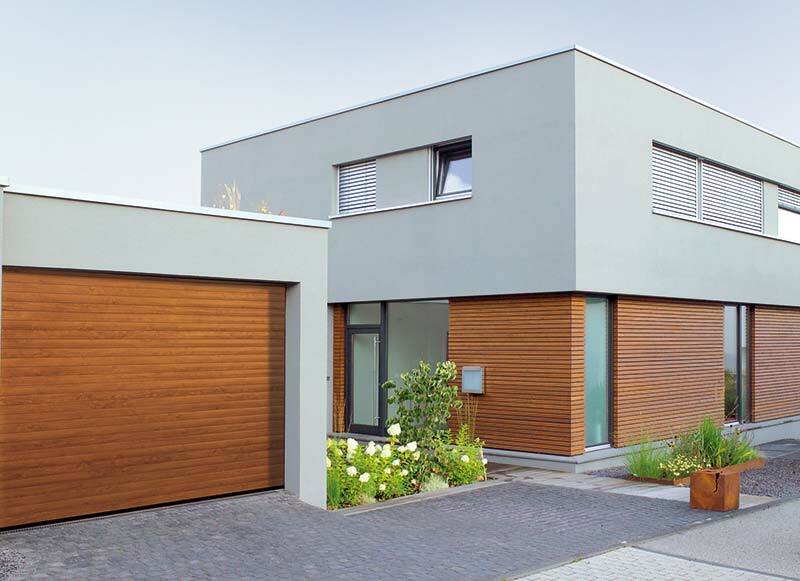 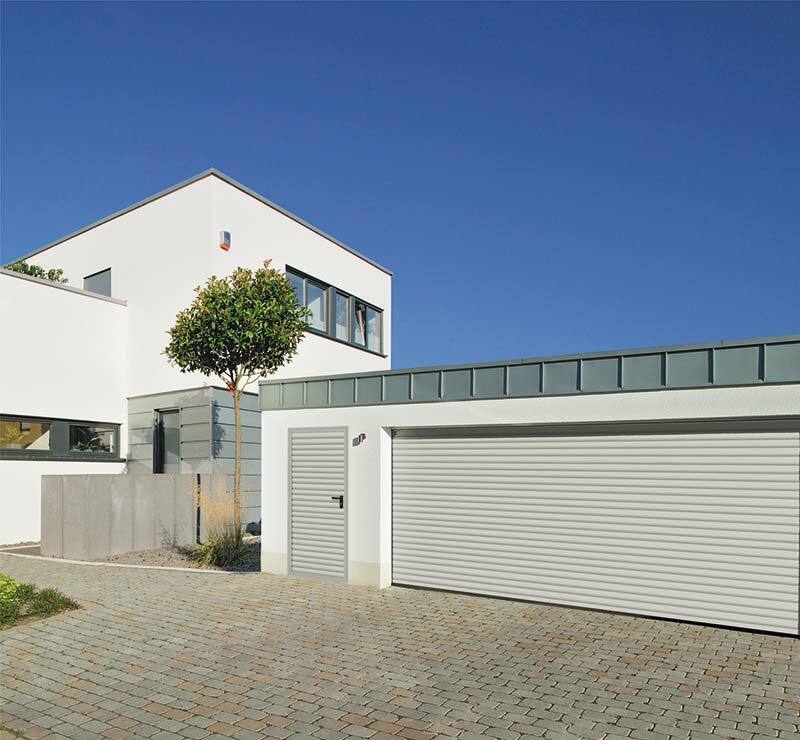 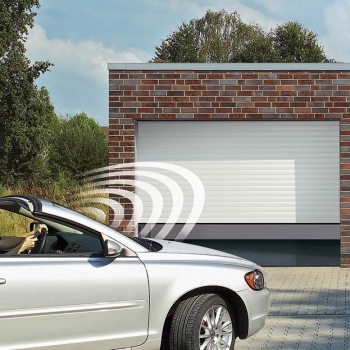 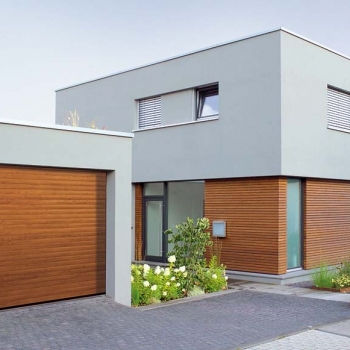 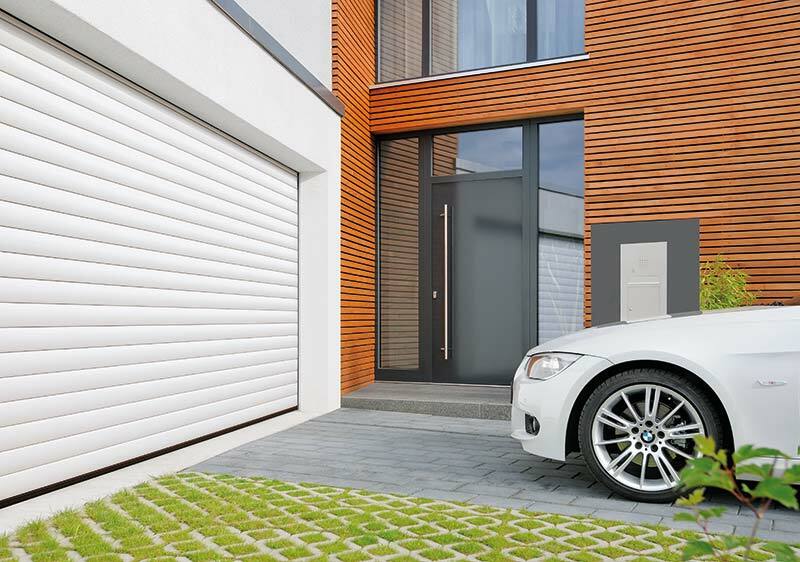 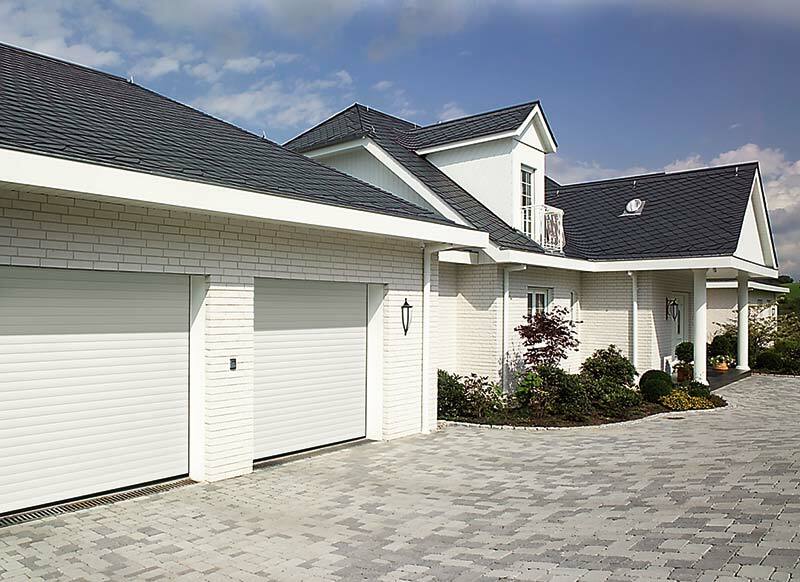 We are proud suppliers and installers of roller garage doors; the originator in the insulated roller garage door market. 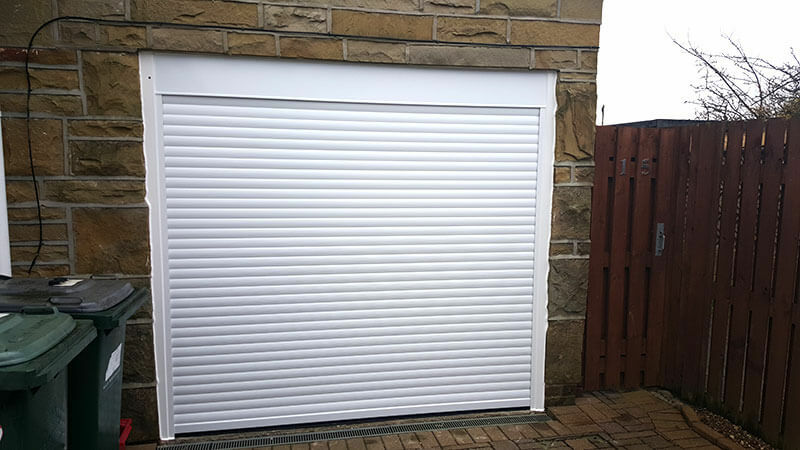 With consistent development and forward thinking, our products have remained at the forefront of the industry, making them very popular with our customers. 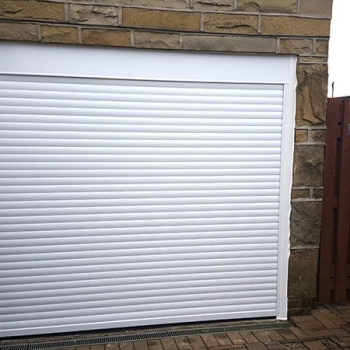 We serve Bradford, Skipton, Halifax, Leeds, Harrogate and Huddersfield, so if you are based nearby, please get in touch with us today!